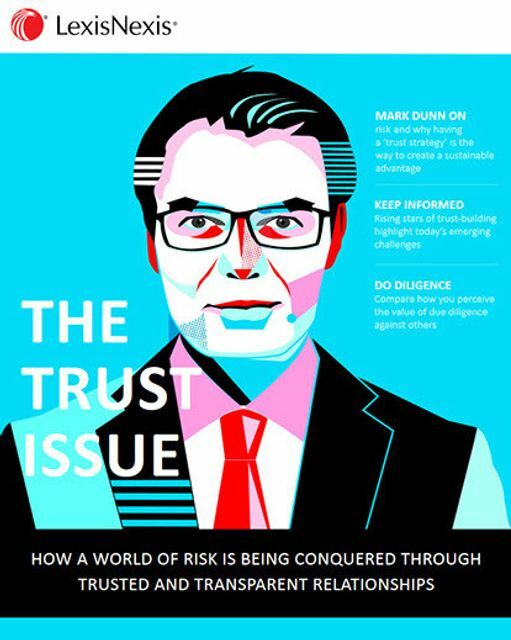 Read more from thought leaders on risk and the value of trust in today's global business landscape. The influence of teams tasked with mitigating business risk, whether they are compliance, ethics, procurement, or corporate security, continues to shift from the back office to the boardroom. 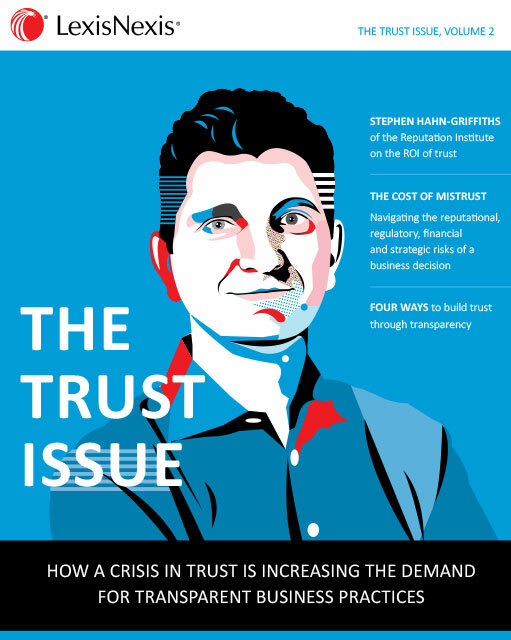 With growing endorsement from the C-suite, there is more opportunity than ever to drive trust and transparency, and deliver good profit.